Father / Son Retreat is Almost Here! Fall is quickly approaching which means our fall retreats are getting closer and closer! 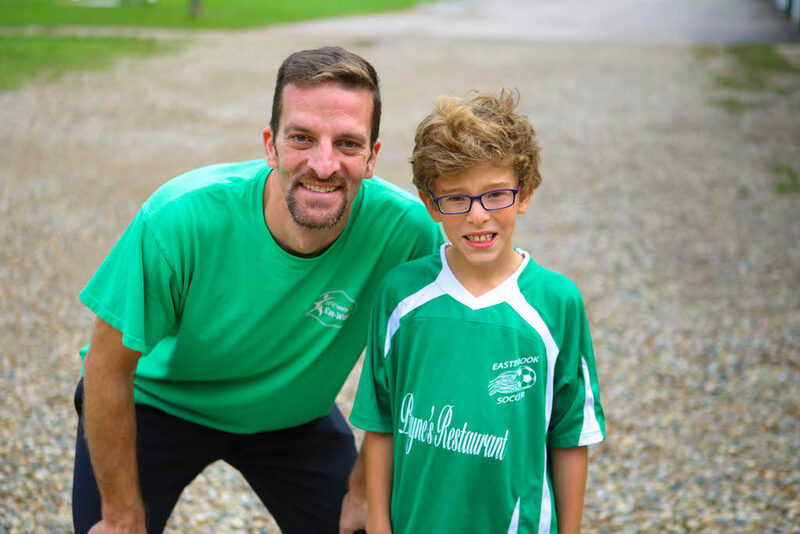 We are always excited to see parents and their kids connect and talk about Jesus while they are here at camp and our Father / Son Retreat is just one of the ways that we are able to serve families from Indiana, Michigan, Illinois, Ohio, and all over the Midwest. This weekend consists of lots of fun activities such as zipline, archery, BB guns, fishing, and putt putt golf as well four chapel sessions! This year, our Father / Son Retreat will be October 20 – 22. If you would like more information, or if you would like to register, visit www.miraclecamp.com/fatherson!